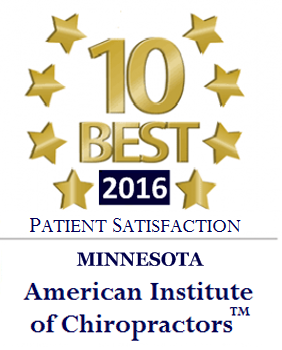 Lake Marion Chiropractic Center has served patients in the Lakeville & St. Paul area since 2001. 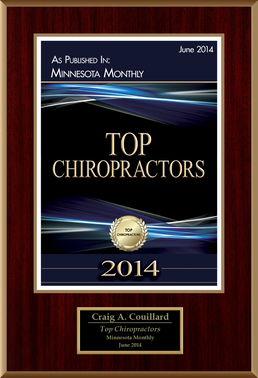 Dr. Craig Couillard has almost two decades of experience. 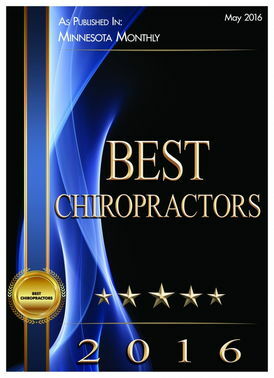 Our chiropractor follows an individualized, "whole person" approach that can include chiropractic techniques, advanced soft tissue techniques, physical rehabilitation, and individualized nutrition regimens can help heal everything from sports injuries to auto accident injuries, to low back pain--and more. Core treatment realigns vertebrae, joints, and other parts of the musculoskeletal system to their proper alignment; helps improve circulation of nutrient-rich, oxygen-rich blood to the spine, joints, and other parts of the body; and lessons tension of the muscles, ligaments, and tendons. This list is by no means exhaustive. If you're wondering if we can help your condition, give us a call. We provide sports physicals as required by law for all Minnesota student-athletes. Dr. Couillard will treat any issues that fall under practice, and make recommendations and referrals for any other necessary treatments. Concussion management can require specialized treatment, for which our chiropractor is qualified. Dr. Couillard can evaluate and provide treatment for concussive injuries. 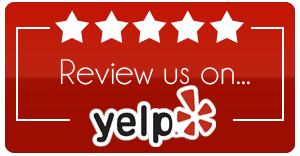 He will not hesitate to make recommendations and referrals when other medical help is needed! Axial treatment is especially good for lower and upper back issues, and problems caused by slipped or herniated disks. Pressure is taken off of disks, allowing them to reform and heal. This can also provide relief for pinched or compressed nerves close to the spine. 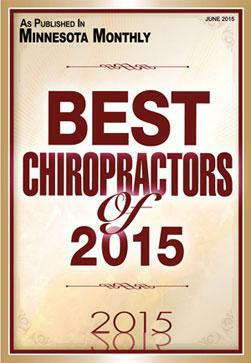 If you'd like to get started with chiropractic services with Lake Marion Chiropractic, simply give us a call today at (952) 469-8385.